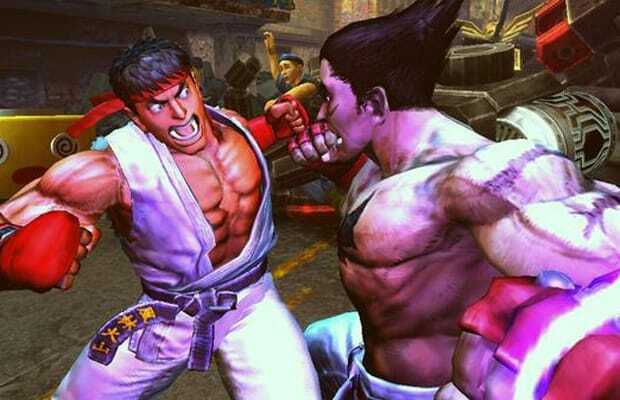 Playing Street Fighter X Tekken against human opponents can be incredibly frustrating, and not just because everyone playing games online is better than you (that&apos;s how it seems to us at least). Several characters&apos; move sets are currently plagued by infinite combo glitches that allow them to spam a single move for the duration of a match, never allowing opponents the opportunity to even move. The game&apos;s upcoming May update fixes those exploits. That&apos;s the main fix, but the full list of other changes can be read over at Capcom Unity. Have you fallen victim to any infinite combos? Any other glitches that need to be patched still? Tell us in the comments or on Twitter.